Pebble Beach isn’t just the No. 1 public course in America. Pebble Beach is the No. 1 Golf Resort in America. With three Top 50 public courses canvasing the spectacular coastline that wraps around California’s Monterey Peninsula, golf at Pebble Beach Resorts is a truly unforgettable experience. 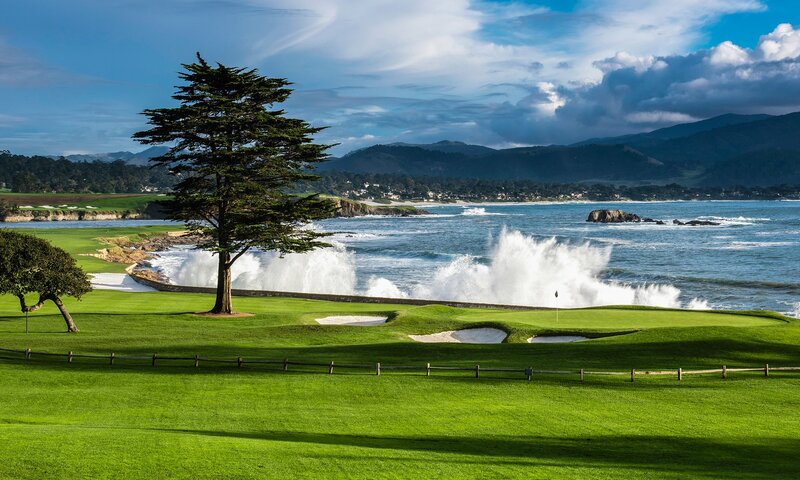 Whether you are skirting the scenic sand dunes at Spanish Bay, threading the towering pines of Spyglass Hill, or challenging the cliff-swept shoreline at Pebble Beach, a golf trip to Pebble Beach Resorts is full of memorable thrills. So tee it up like Palmer and Player, Hagen and Hogan, Tiger and The Golden Bear, and play the golf trip of your dreams. Start planning it today! In 2019, the Championship returns to Pebble Beach for a sixth time — more than any course in the last 50 years. Join us as we celebrate the U.S. Open in conjunction with our 100th Anniversary. Pebble Beach has been rated the greatest public golf course in America by Golf Digest since its rankings came out in 2003. It hosts its sixth U.S. Open in 2019, and will host its first U.S. Women’s Open in 2023. Spyglass Hill is Pine Valley-by-the-Sea meets Augusta National, says Sports Illustrated. Other major golf publications propose it is the best course yet to have hosted a Major. See for yourself! Robert Trent Jones, Jr., Tom Watson and Sandy Tatum teamed up to artfully craft a distinctly Scottish look, blending green and golden hues against a spectacular beachside backdrop to produce a memorable experience unlike any other in Pebble Beach. As the oldest golf course in continuous operation west of the Mississippi, this hidden gem of Pebble Beach Resorts has challenged professionals and amateurs alike for more than a century. Peter Hay is closed as we prepare to host the 2019 U.S. Open. A renovated Peter Hay will open in November. We apologize for the inconvenience. Learn more about the practice facilities available to you, whether to take a caddie or ride in a cart, what rental clubs are available to you, how to check in, pace of play guidelines and more. The latest photos and videos being shared by our guests. Pebble Beach Resorts is renowned for some of the best golf instruction and services in the world. The Pebble Beach Golf Academy & Practice Facility offers revolutionary technology and innovative training, while our handpicked PGA- and Pebble Beach-certified instructors can elevate every physical and mental aspect of your game. "America’s number-one public course now has a practice facility that is the ceiling for instruction, training and technology." 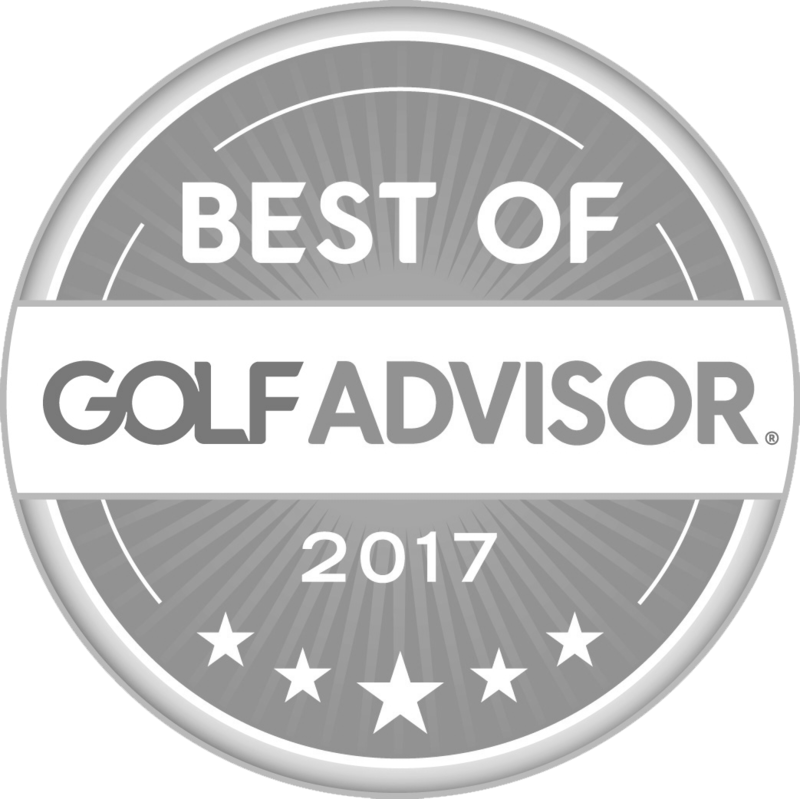 It is an invaluable resource for golf professionals, groups and individual golfers of every skill level, and is dedicated to bringing out the best in you and your golf game. The best walk in golf is meant to be that — walked. When you play Pebble Beach Golf Links, it is our recommendation that you do so with a caddie. The course knowledge and camaraderie our caddies provide only add to your bucket-list round of golf. Caddies are available for all rounds at Pebble Beach Resorts. In addition to hosting some of the most famous golf tournaments in history—including five U.S. Open Championships plus the upcoming 2019 U.S. Open—Pebble Beach is home to a variety of tournaments where you can stay, play and compete. Designed for golf professionals (Head Pros, Golf Directors or PGA and LPGA Teaching Pros), the Club Pro Program will provide you with exclusive rewards and VIP group status. Best of all, we treat you to complimentary golf and room nights when you bring groups to Pebble Beach Resorts. The pace of play of the group in front of you can have a significant influence on your round. In consideration of the players behind you, we appreciate you reading our pace of play guidelines and some helpful tips from the USGA included in the webpage linked below. It is important that you understand these before starting your round. More than any other course in the country, Pebble Beach Golf Links is steeped in history. Every hole is loaded with iconic moments, from Bing Crosbys to U.S. Amateurs and U.S. Opens. Soak in the history, all while experiencing golf’s most memorable holes and shots. Golf Advisor Top 50 Courses in the U.S. 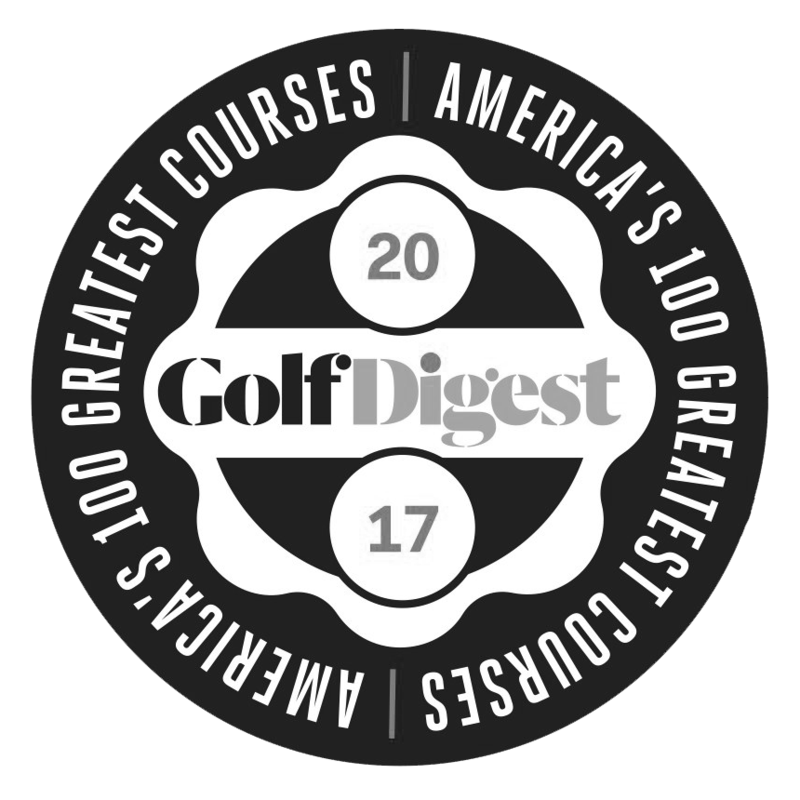 Golf Magazine Top 100 Courses in the U.S.